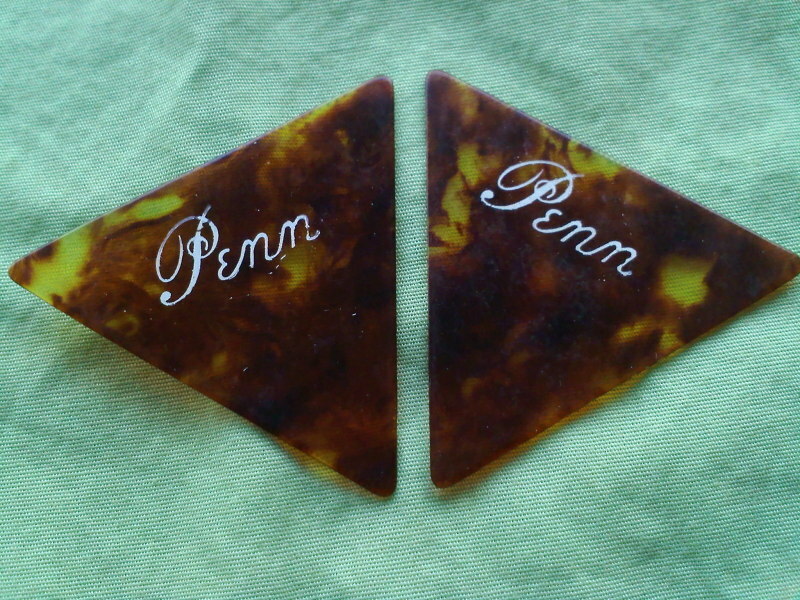 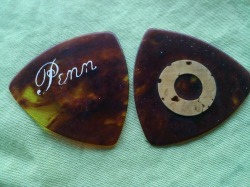 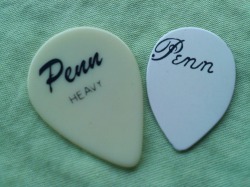 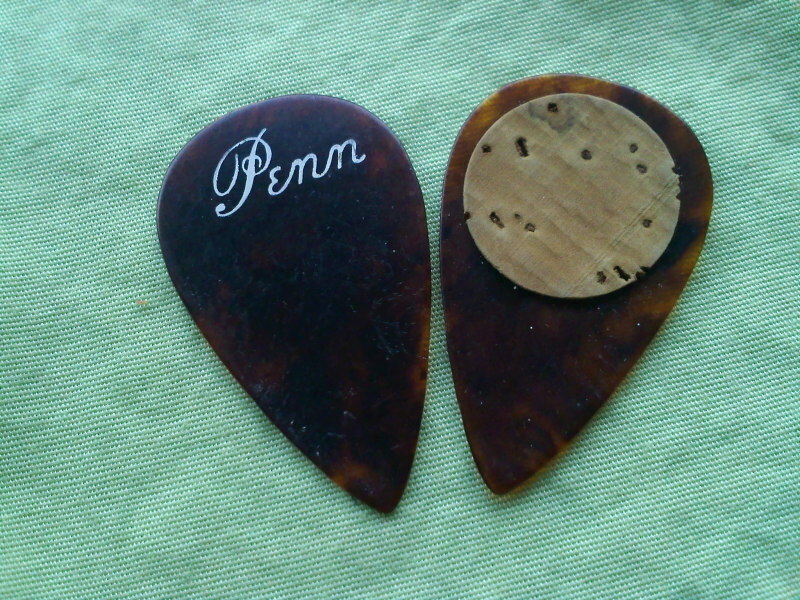 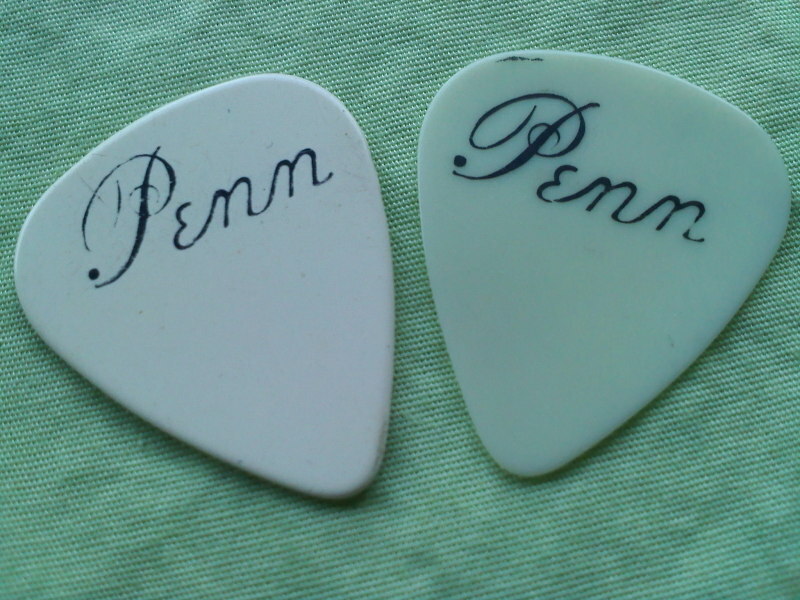 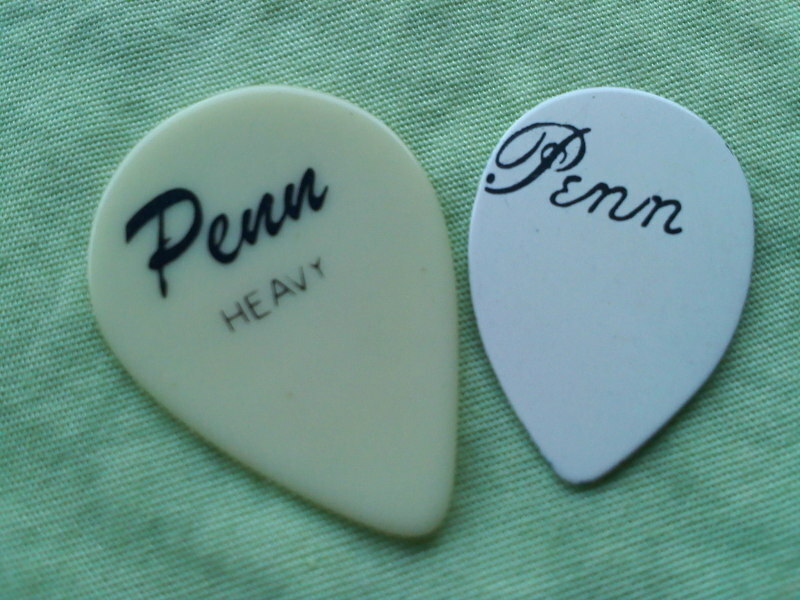 West Coast Music Instrument Distributors made 'Penn' or Pennini guitar picks. 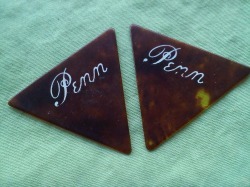 In the 1970s, WCMID would later distribute the 'Westminster' guitar picks. Again, note the D'Andrea flair on these picks! !